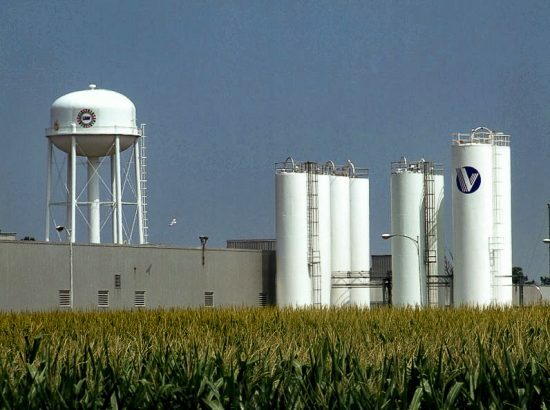 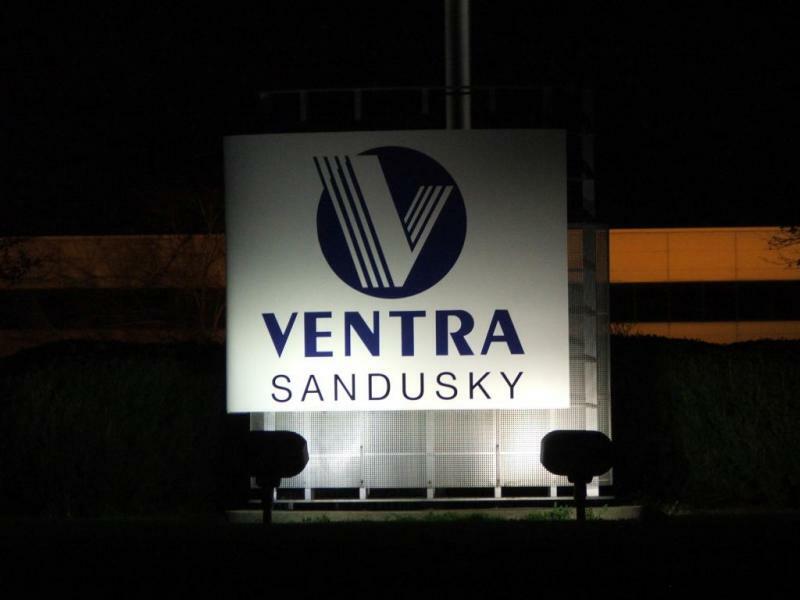 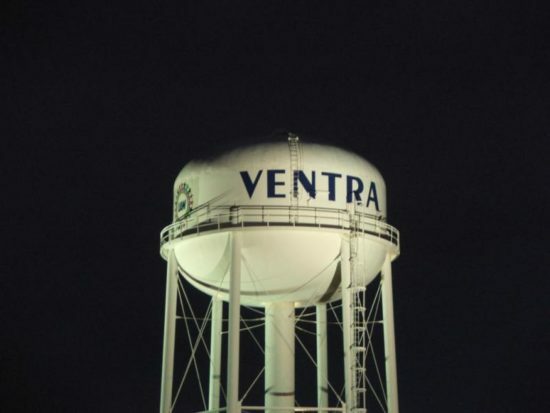 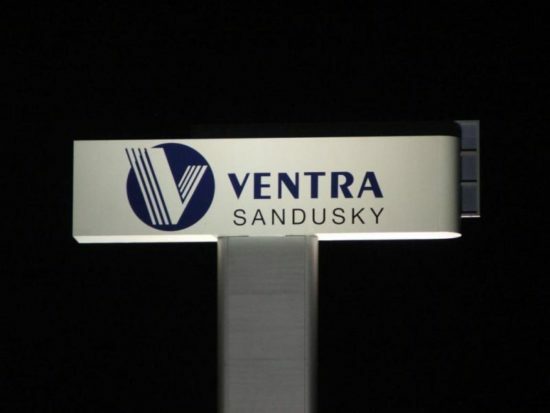 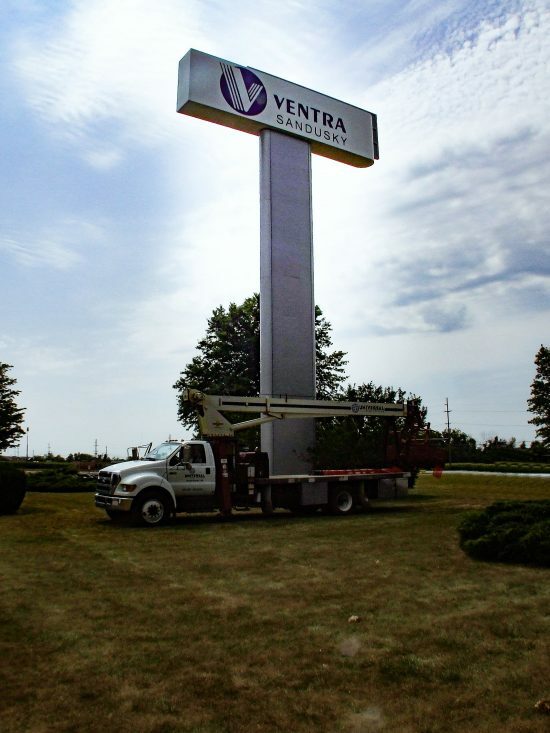 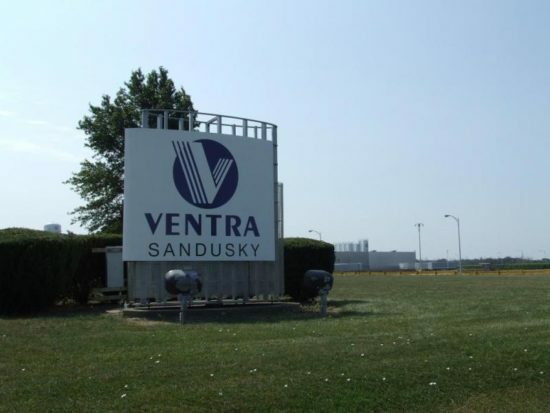 The Ventra project entailed re-vinyling two existing exit signs and applying graphics to the company water tower. 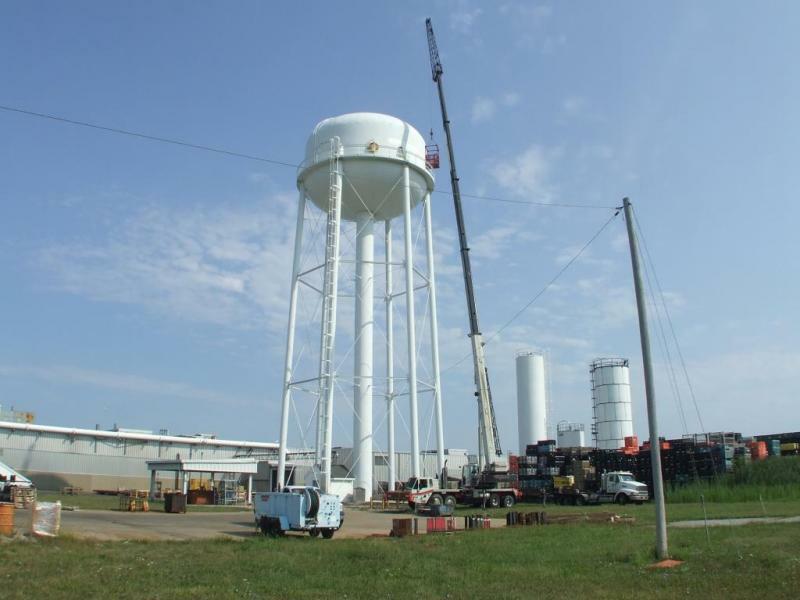 A 200’ crane was required for Universal to access the water tower. 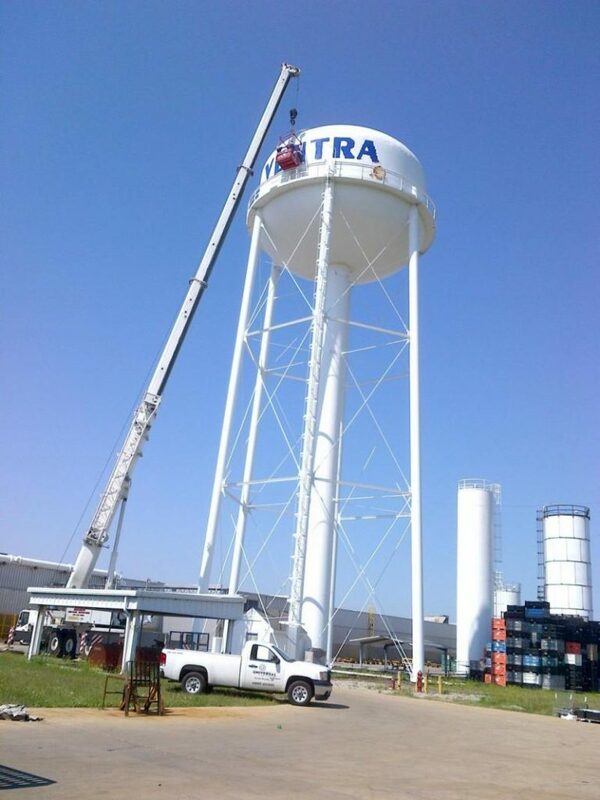 Universal then painted the graphics onto the tower for durability and visual impact.